“We understand the peculiarity of the African mobile market and using global best technology, we always strive to deliver mobile solutions best suited for African states, peoples and cultures. Our maxim is at the core of all our mobile innovations“.-Vane Ni, Director of Marketing TECNO Mobile. TECNO Mobile took Africa OEM market by storm at a time when top two global players, NOKIA and SAMSUNG between them controlled nearly 80% of mobile shipments to the continent. T780 first dual SIM phone changed the fortunes of TECNO Mobile in African market. It took an ingenious first dual SIM mobile phone, T780 from TECNO to turn the tide. Fast forward 7 years after the launch of T780, that is, 2007 to 2014 and top OEM vendors are in disbelief as TECNO’s smart phone sales figure hit 45 million units at the end of Q4 2014 making the Chinese OEM vendor Africa’s No1 smart phone vendor. July 2015 report on The Guardian placed the combined smart phone shipment share of SAMSUNG, TECNO and Apple in Africa, Q1 2015 at 55%. This puts TECNO mobile products at loggerhead once again with the world’s best and this time the OEM giant adopts a different market strategy to stand out in the competition. “At TECNO Mobile, our reinvigorated goal is to be seen as the leader in mobile entertainment and our strategy is to target specific needs of different market segments with tailored products”. 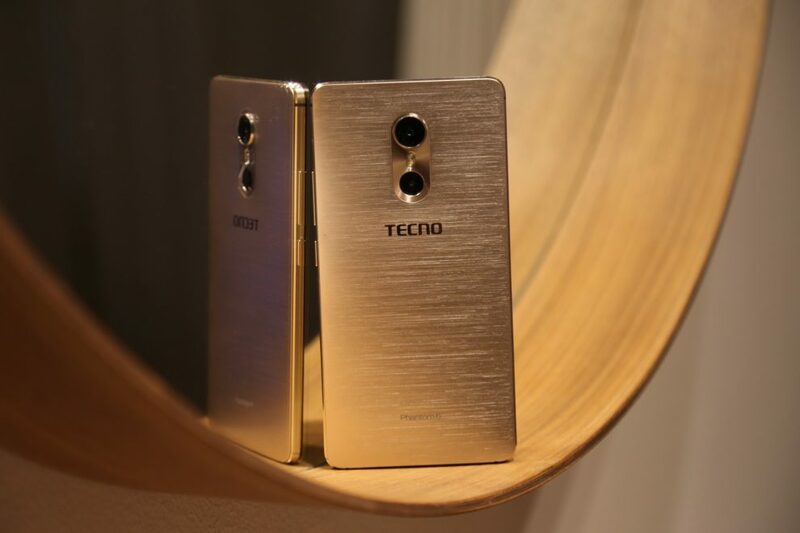 in 2016, TECNO Mobile launched a flagship music phone and camera phone, the TECNO BOOM J8 and the CAMON C9 smart phones which are targeted at music lovers and picture aficionados. From TECNO’s standpoint, “every key smart phone feature that end users enjoy, should have a TECNO smart phone that is optimized to give the best experience of that feature in the market“. TECNO Mobile sees the bigger picture where smart phones will serve as the sole source of entertainment for millions of Africa’s highly mobile city-dwelling youths and have tailored its smart phones to be the source of their entertainment. TECNO phones with a focus on the Boom series comes with a pre-installed music app, Boom player that gives users access to local and international hit songs. Users can organize, download or stream selected music, content on Boom player. “The new generation African mobile end user enjoys his/her music and/or movie content on his/her smart phones and this is owing to advancements in technology that have seen high quality display on smart phones and more video playback time“. –Jesse Ogunhemin, Head of digital marketing TECNO Mobile Nigeria. This class of TECNO premium flagships brings together all the key features other TECNO smart phones like low light camera and superlative music reverberation stereos in one elegantly crafted smart phone.